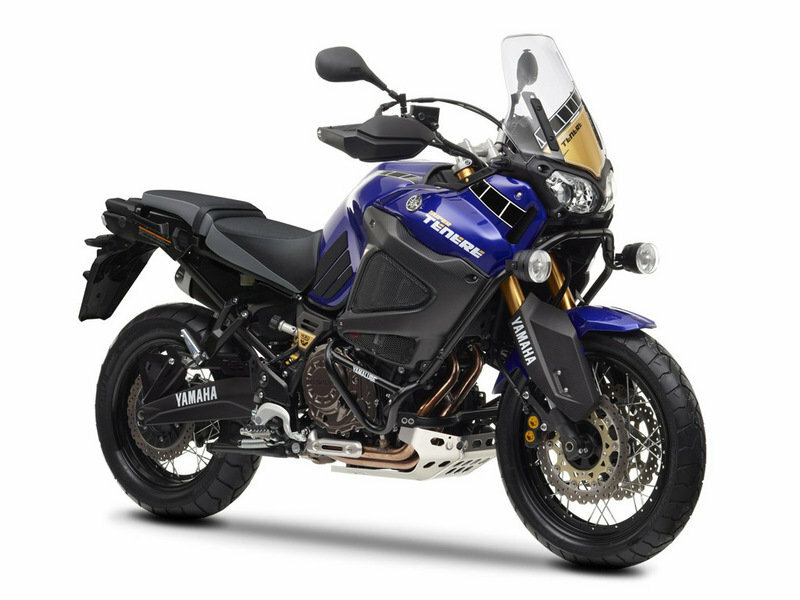 When it comes to tough and versatile all roaders, the Yamaha Super Tenere Worldcrosser is certainly one of the most wanted models in its class. It offers top notch performances and is also reliable to the core – two key attributes that help it stay on top of the pack. 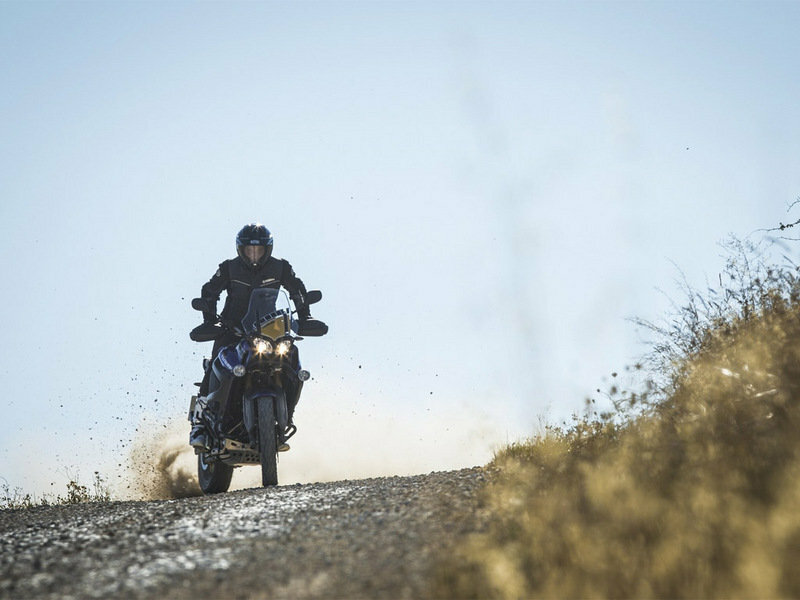 Fitted with the Worldcrosser accessory package, the bike has all it needs to be able to deal effortless even with the longest journeys. Among the features included in the Worldcrosser package you’ll find lightweight carbon body panels and special black anodized chassis protectors. 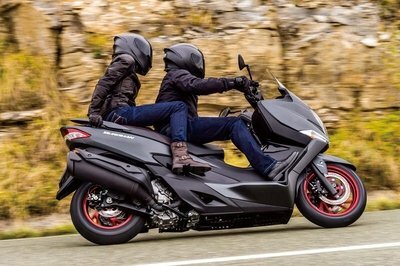 At the heart of the motorcycle sits a 1,199cc, liquid-cooled, 4-stroke, DOHC, parallel twin-cylinder, 4-valves engine which generates a maximum power of 82.4 KW (112PS) at 7,250 rpm and 117.0 Nm (11.9 Kg-M) of torque at 6,000 rpm. 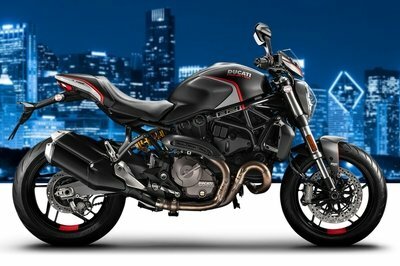 The engine is kept under control by a constant mesh six speed transmission with wet, multiple disc clutch. 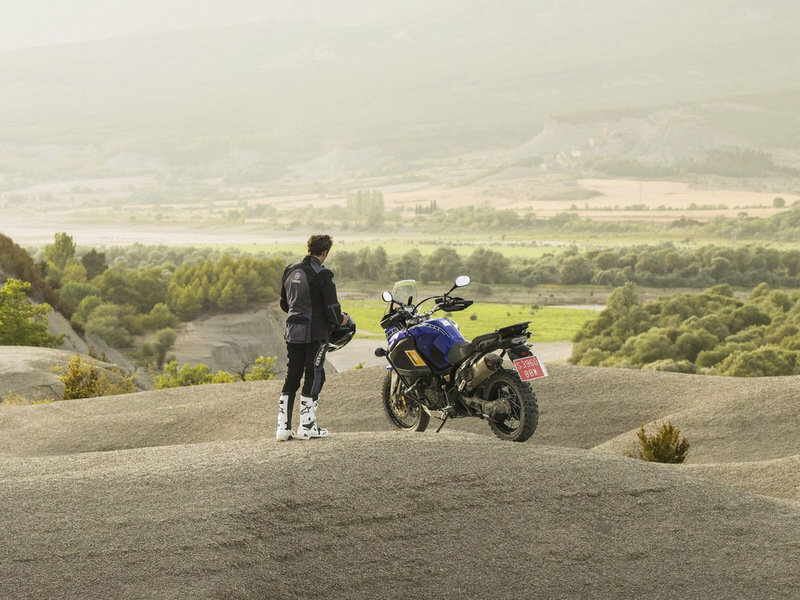 Using the latest Worldcrosser accessory package available from your Yamaha dealer, you can transform your Super Ténéré into the Super Ténéré Worldcrosser to create one of the toughest long-distance bikes Yamaha has ever built. 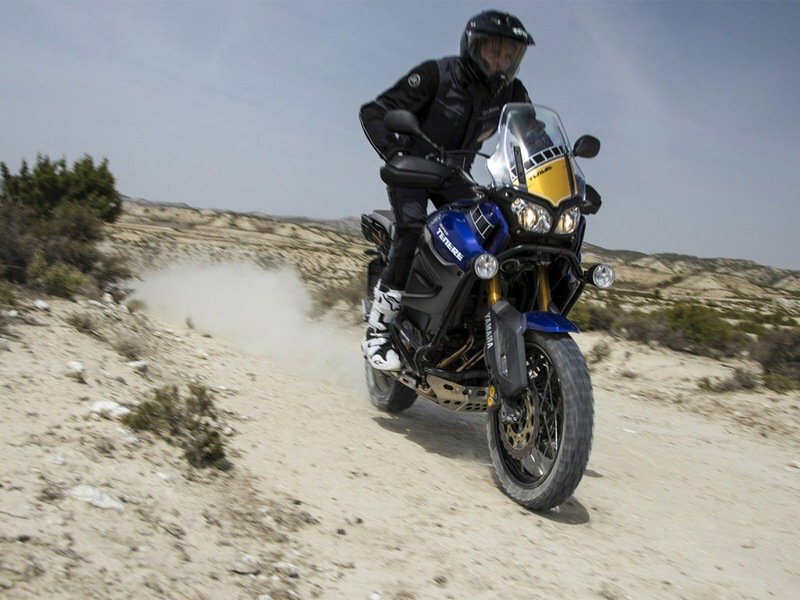 The exclusive Worldcrosser includes lightweight carbon body panels and special black anodized chassis protectors that make your Super Ténéré ready for the toughest adventure. The Worldcrosser kit does not include the Akrapovic exhaust, fog lamp kit, engine guards and pure off road tyres as shown in the images. 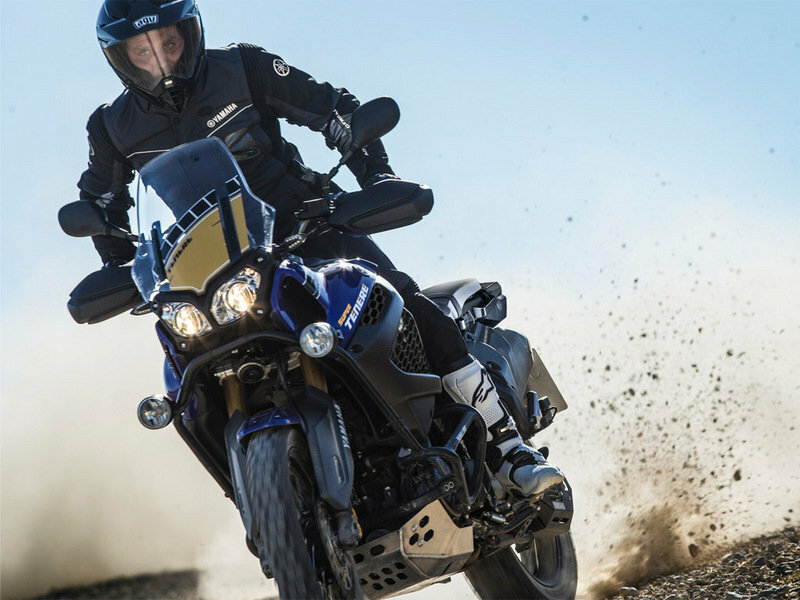 The Acrapovic exhaust system, fog lamp kit and engine guards are available as accessory items from authorised Yamaha dealers. The Worldcrosser is fitted with a range of beautifully-finished carbon components, including exclusive new sidepanels. 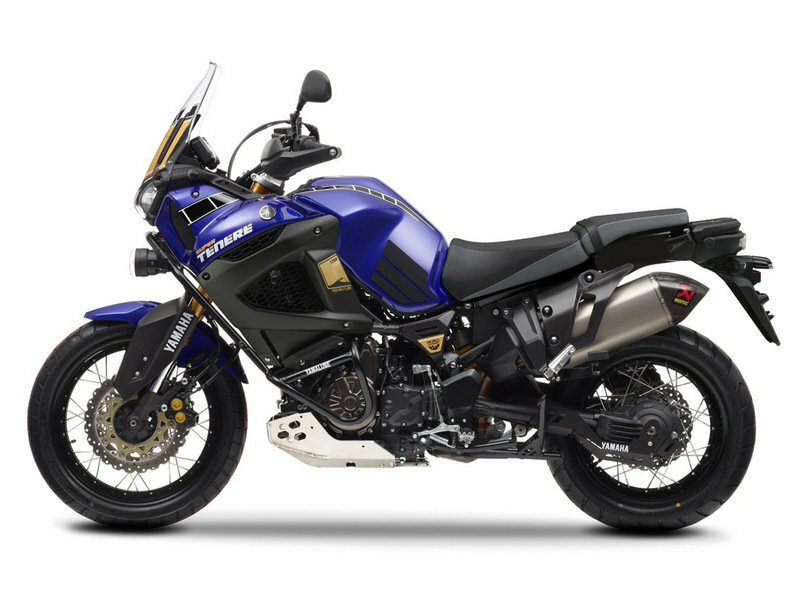 These rugged and lightweight sidepanels are equipped with aluminium mesh in the air vents to give this high-specification adventure bike an even more exclusive appearance. For added durability in off road riding situations the Worldcrosser is equipped with lightweight carbon frame protectors. These extremely tough components shield the tubular frame from the effects of abrasion caused by the rider’s boots, helping you to reduce wear and tear and maintain the bike’s good looks. As well as shielding the 43mm fork tubes from dirt and debris, the lightweight carbon fork protectors give the Worldcrosser an exclusive image. These durable protectors also feature an exclusive wrap –around design that offers extra side protection to the fork outer tubes. 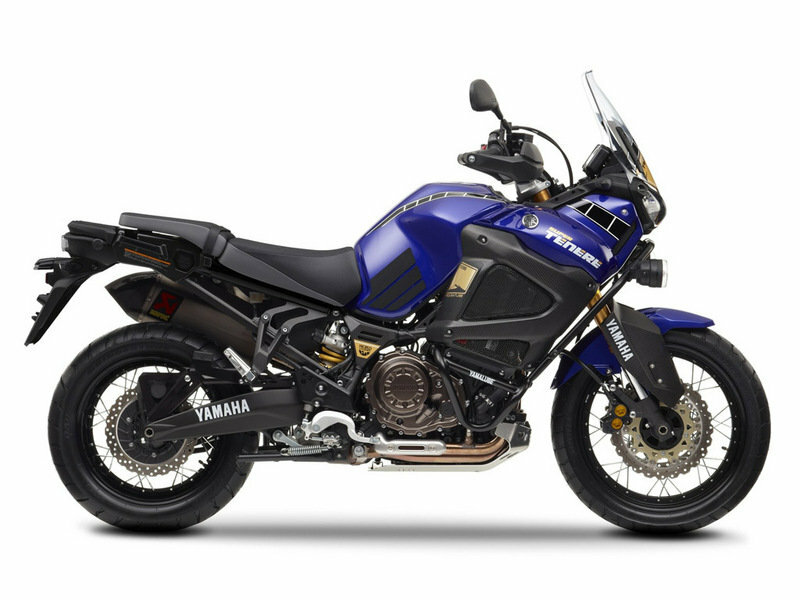 Yamaha have developed a number of black anodized aluminium parts to help protect the Worldcrosser’s chassis components in the most extreme off road environments. The specially-designed drive shaft shield gives added protection to the shaft housing and rear hub when riding in rocky or rutted terrain. In addition to the many other protectors fitted to the Worldcrosser, this tough adventure bike is also equipped with a rugged aluminium skid plate. Its durable design helps to protect the crankcases and header pipes from rocks, stumps and debris, and also acts as a glide plate if you bottom out on uneven terrain. 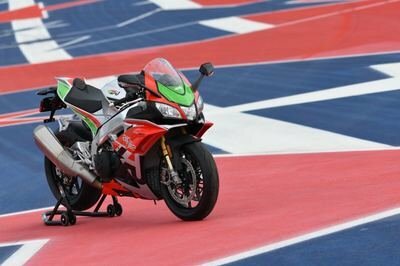 Running along the length of the aluminium swinging arm is a lightweight black anodized aluminium shield which protects the rear brake caliper and brake line. 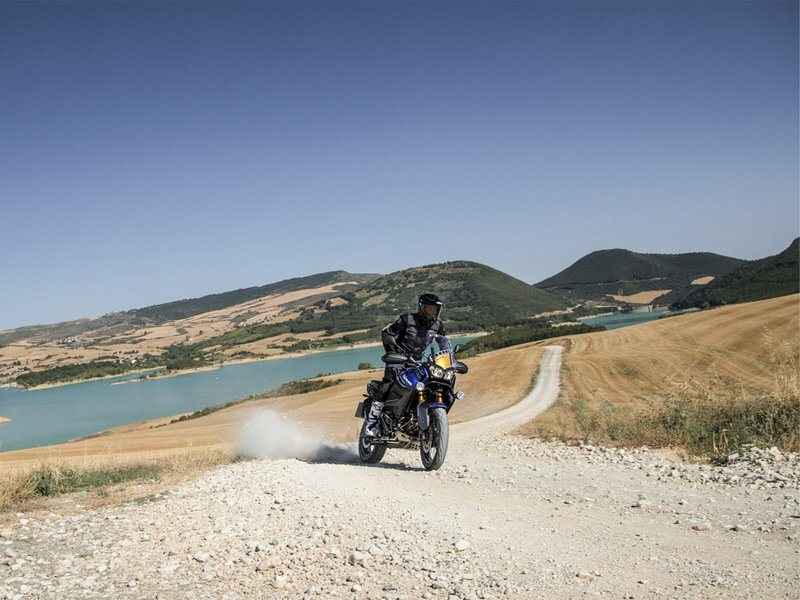 When you’re a long way from home it’s good to know that Yamaha’s designers have fitted the best possible protection systems to help prevent accidental damage to your Worldcrosser. 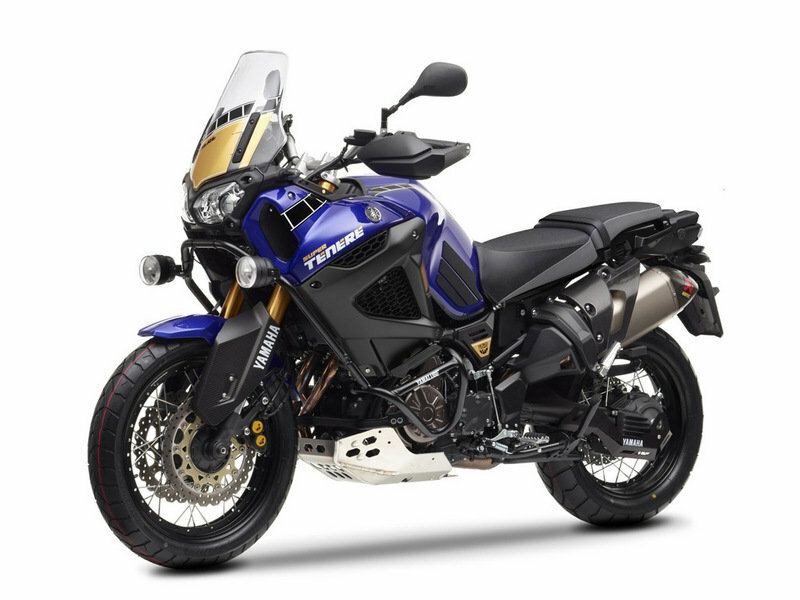 Also included in the Worldcrosser kit is a set of graphics which are designed to highlight the special lightweight parts and give your Super Ténéré an exclusive feel. Available in a choice of yellow/black or red, these Yamaha speedblock stickers are designed to enhance the screen, sidepanels, frame protectors and skid plate. The Worldcrosser special parts kit features special self-adhesive tank protection pads manufactured from durable polyurethane. 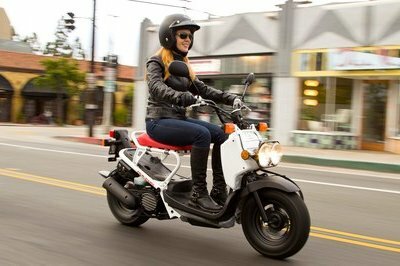 Not only do they help protect the tank’s paintwork from scuffs and scratches – they also offer useful knee grip in both the seated and standing riding positions.